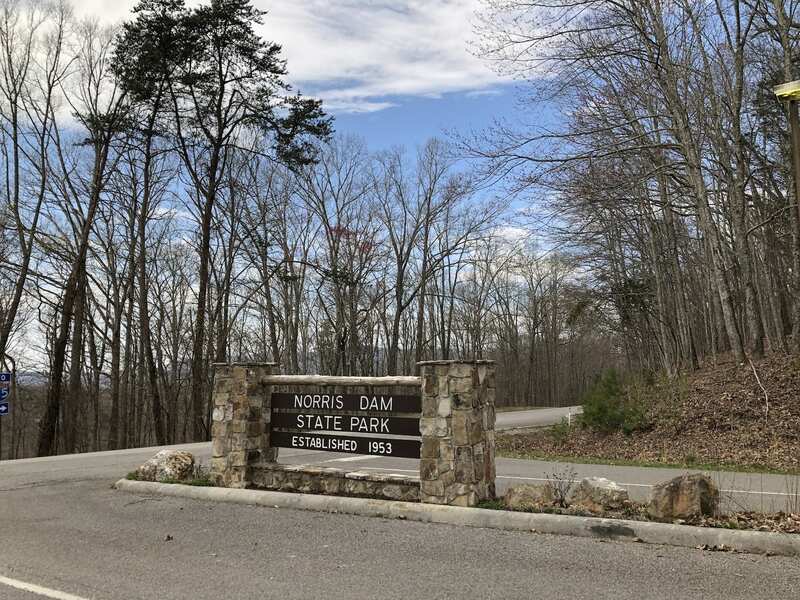 Recently we were traveling south toward Knoxville, Tennessee and decided to take a stretch break at Norris Dam State Park. 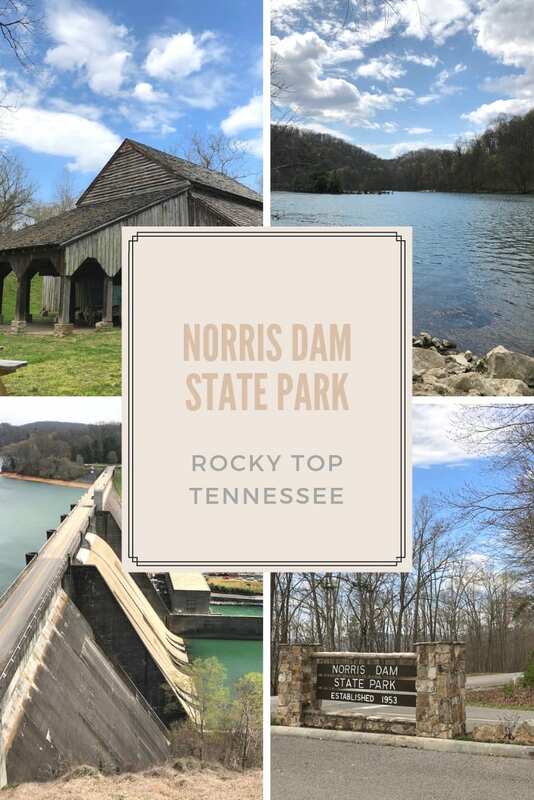 This beautiful park in Rocky Top, Tennessee is just minutes off the Interstate and offers hiking trails, picnic areas, historic artifacts and places to get out and enjoy nature. 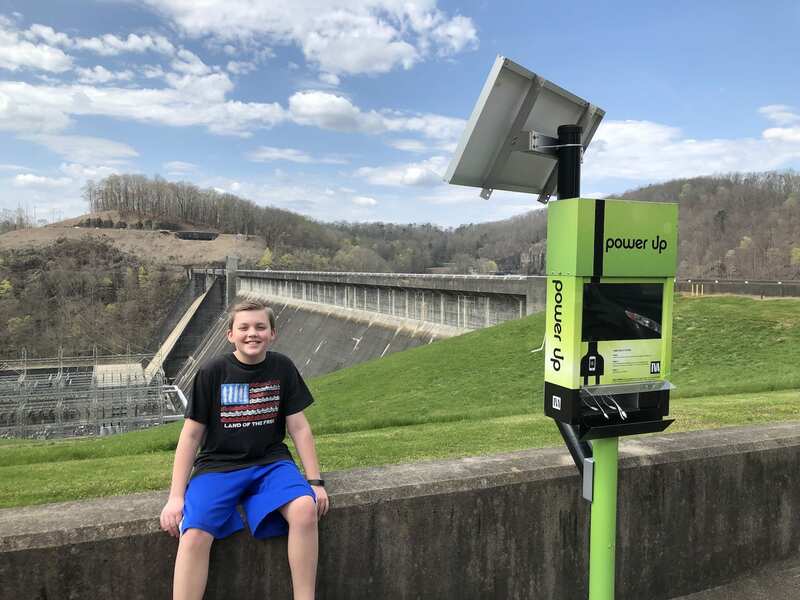 Stop at the Visitors Center for restrooms, solar powered chargers for your mobile devices and a great view of the Dam. 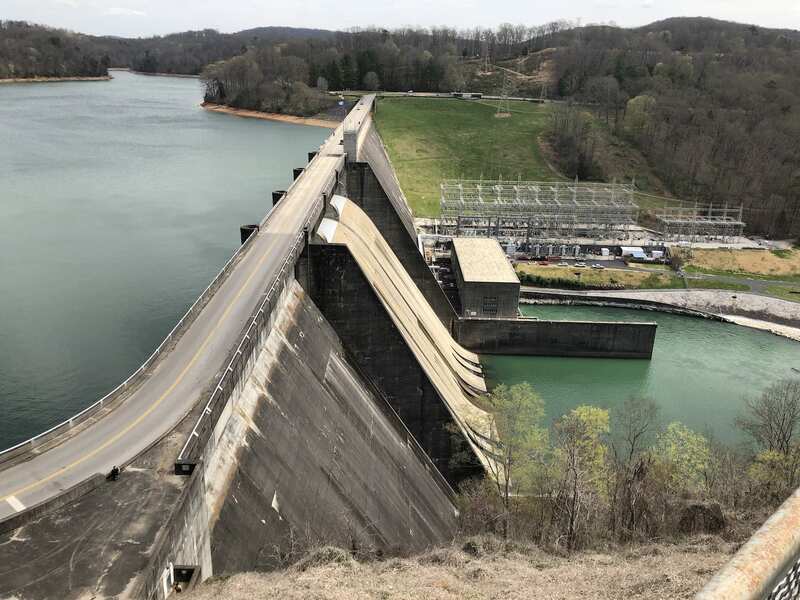 While visiting Norris Dam, take a few minutes to tour the Lenoir Museum. 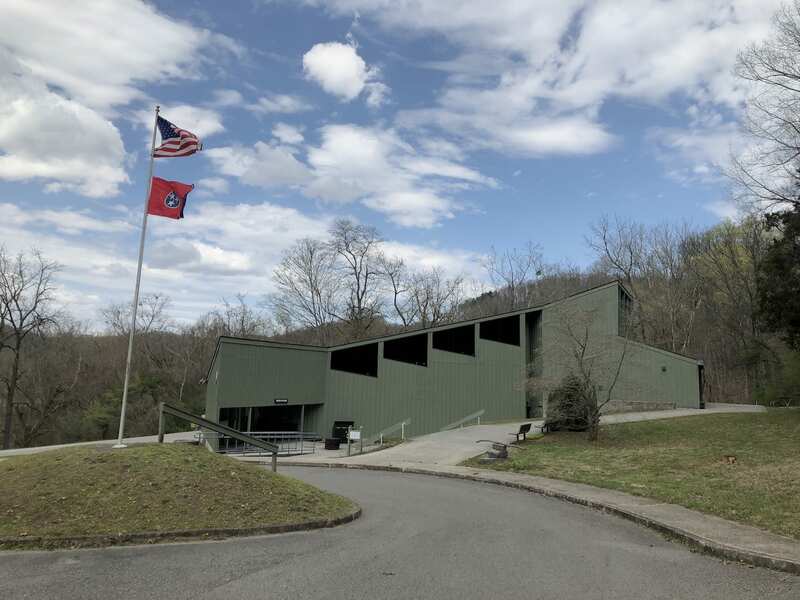 The Museum has a collection of historic artifacts which depict life in Southern Appalachia from 12,000 years ago to present day. 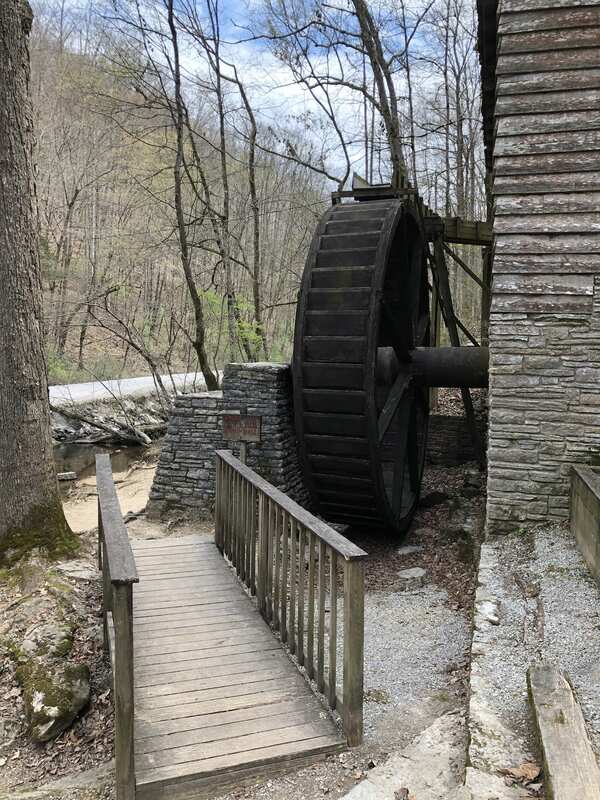 The Gristmill was originally constructed in 1798 in Union County, was dismantled and rebuilt on Clear Creek in 1935. 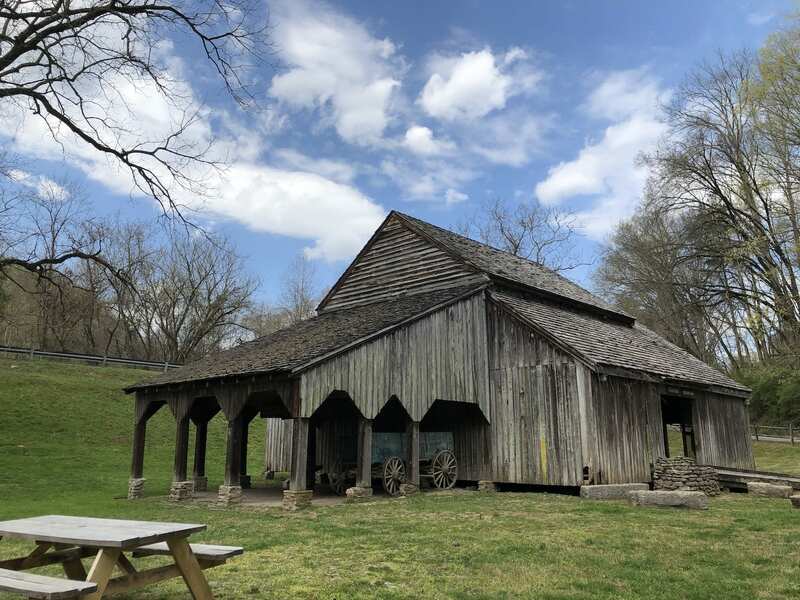 The Caleb Crosby Threshing Barn was originally built on the Holston River in the 1830s and relocated to its present site in 1978. 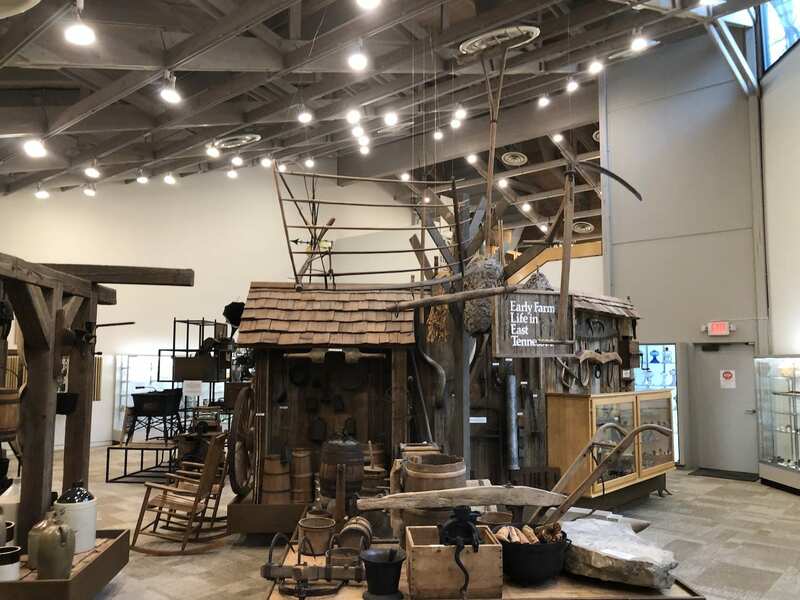 It displays old farm tools, plows and a horse drawn wagon.